There’s nothing more luxurious than soaking in the bath with your favourite body gel/wash. If like me you are a slave to body gel beauty products, you will absolutely have to know about the latest items to hit the market. We have taken delight in researching some of the best body gels for beautiful skin. For all beauty fanatics out there – these beauty buys are a must-have! Fancy a wash with the essence of caramel, French vanilla bean, and spun sugar? This super-creamy wash will gently cleanse and moisturise until you feel completely pampered. Now that’s my kind of bath! 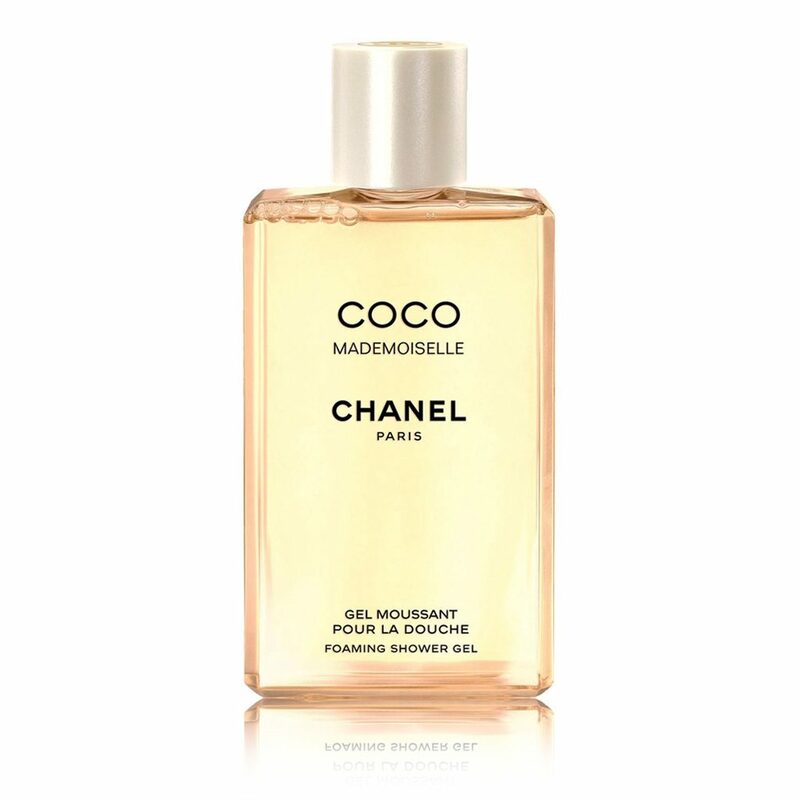 If it says Coco Chanel on the label you will already know it is going to smell unbelievably gorgeous. Expect a treat of luxurious scented bliss. This invigorating and refreshing shower gel will also create super soft skin. If you had a late night, and you are in need of waking up with a touch of TLC, this is the body wash for you. After a long and tiring day, there’s nothing better than soaking in a bath with a calming body cleanser. Guaranteed to relax and soothe aching and tired muscles, you will feel totally chilled. Do you want super soft skin at a bargain price? There’s nothing better than getting amazing results at little expense. Aveeno soothes away the troubles of the day leaving you feel pampered, relaxed and silky soft. Dermalogica is a well known for being one of the better brands on the market. This amazing wash will shower you in radiant, soft, and well-toned skin! Enhanced with Yang-yang extracts, this deliciously creamy shower gel will send you straight to seventh heaven.